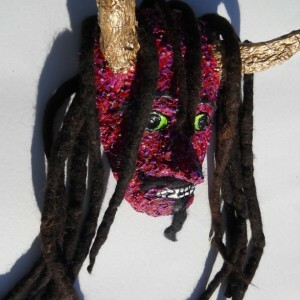 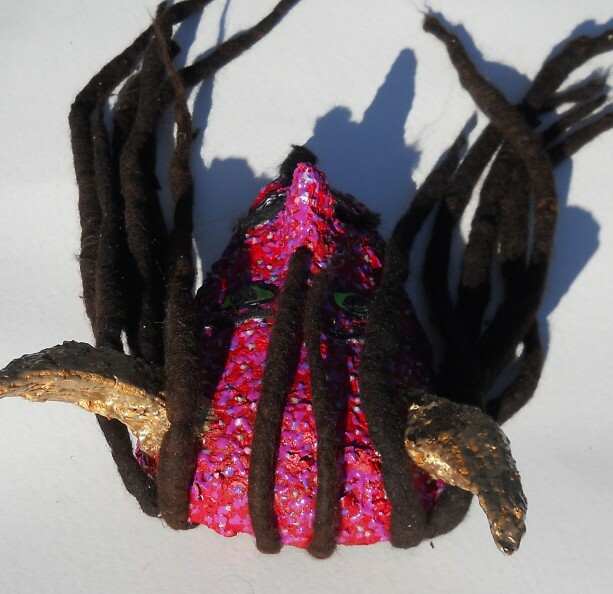 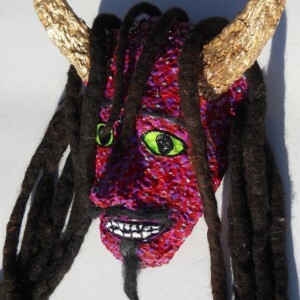 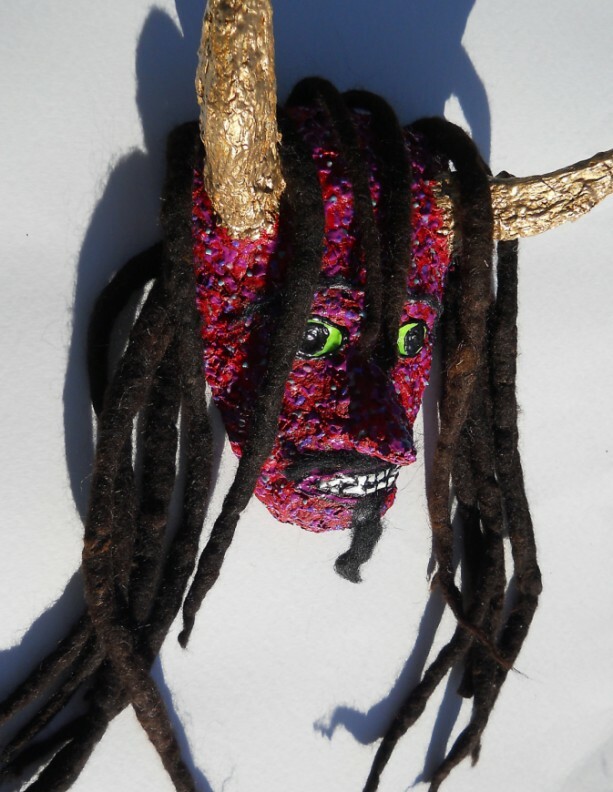 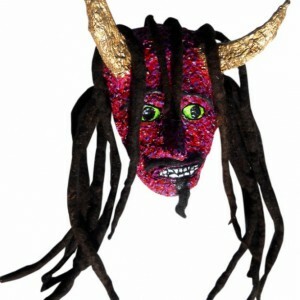 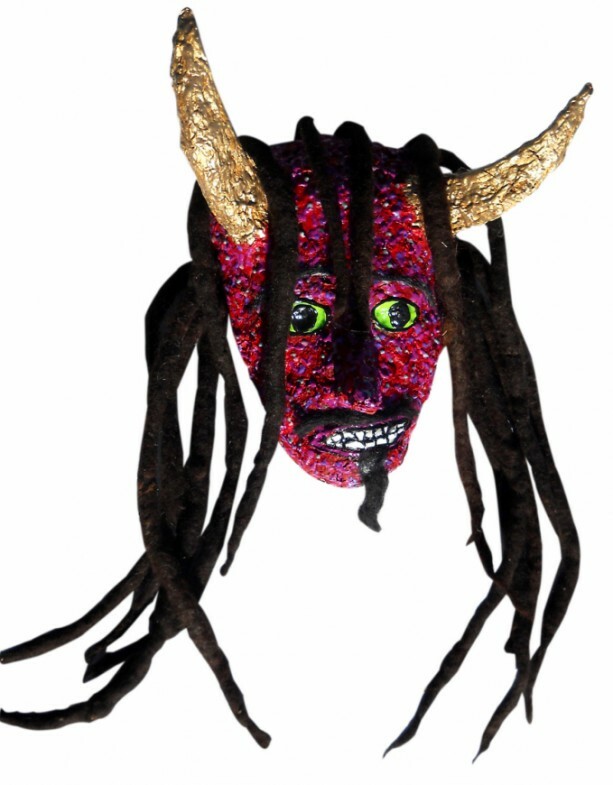 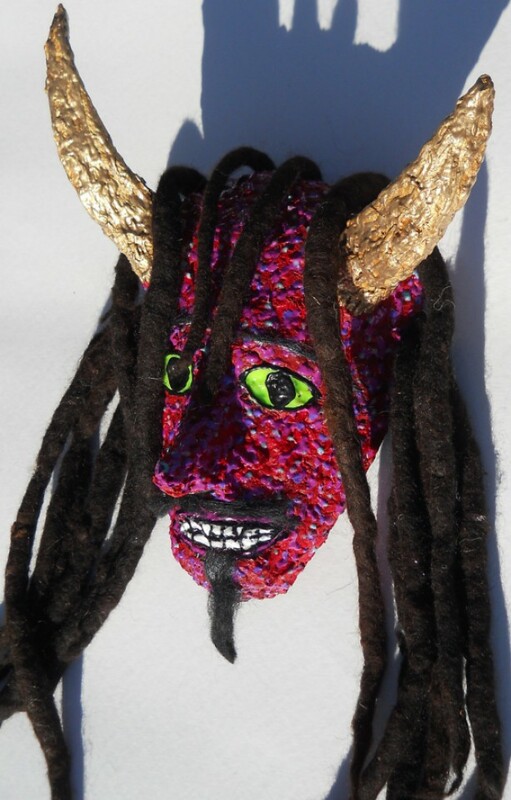 Title: Locks and Horns Size: 6.5" x 10" Media: Acrylic, fake hair on papier pulp Sign: On back Other: Wall display FORMS OF PAYMENT: PayPal SHIPPING & HANDLING: $16.55 for shipping in the United States. 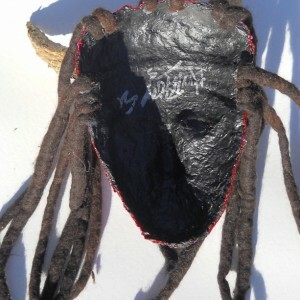 For shipping outside USA please email me. 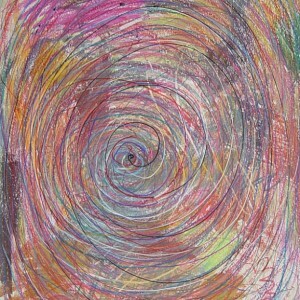 ARTIST'S INFO: Artist: Anthony Saldivar I reside and work from my studio in San Antonio, Texas. 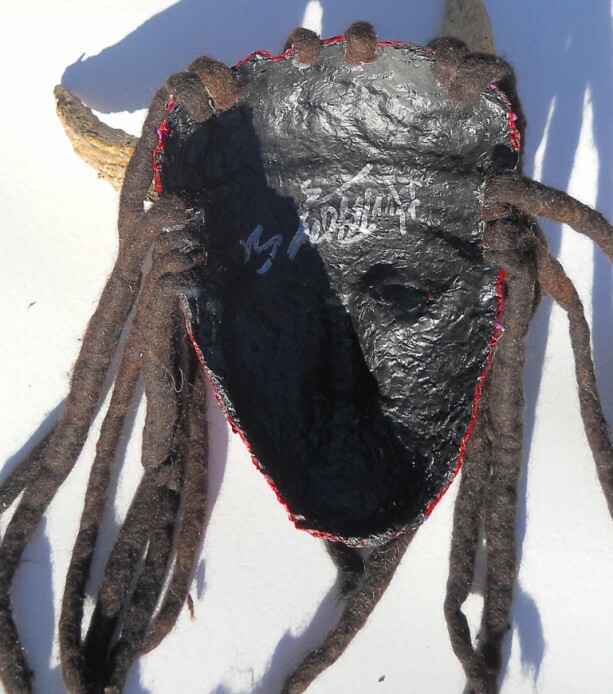 My work can be found in many private collections and art galleries throughout the world.